Work on a new multi-use sports facility at Resolven Rugby and Cricket Club is to begin on June 2nd after the Club won grants totalling £125,000. 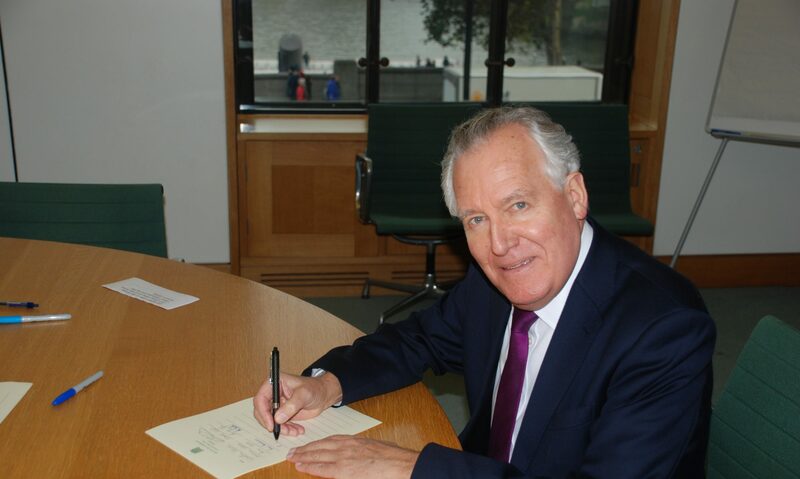 “It will be a great boost to grass roots sports in the Village,” said Club President and MP for Neath Peter Hain. On Saturday the 17th the club hosted its annual awards dinner, local boy Andrew Jarrett won Resolven Player of the Year and is pictured with Mr Hain below.